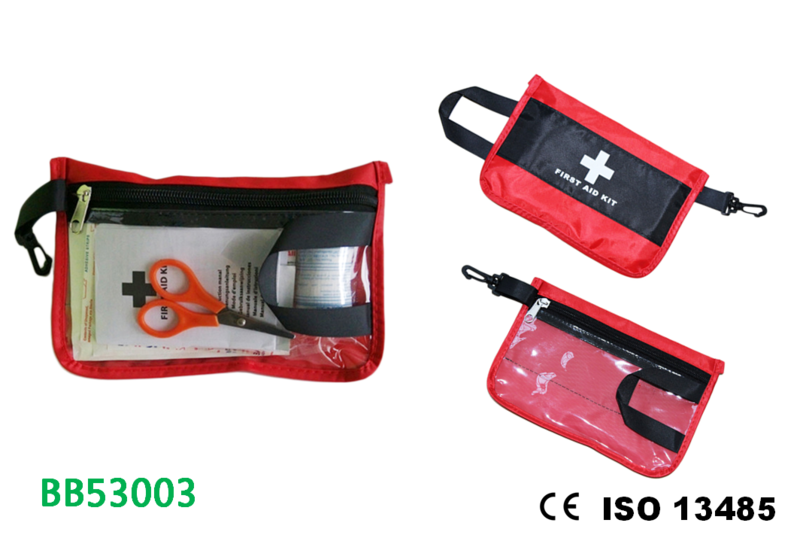 First Aid Kit Supplier, First Aid Kit Manufacturer - Pan Taiwan Enterprise Co,. Ltd. Accidents can happen on the bike, and while we can’t always prevent them, we can help prepare for them in a variety of ways. 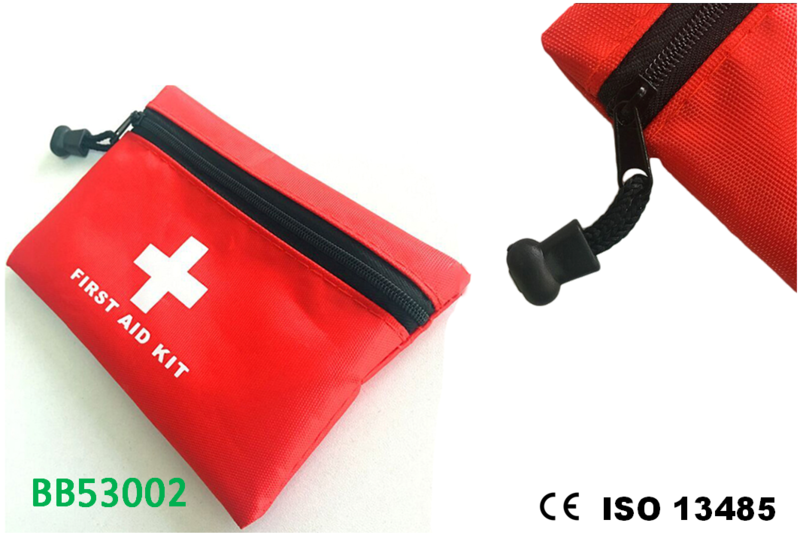 Having adequate protection, first aid kits and bike set-up are just a few of the basic ways to ensure a safe ride.